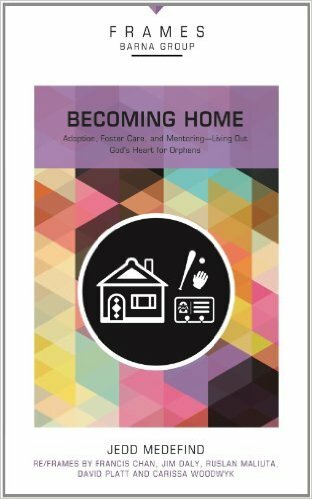 The Orphan Care Team is seeking to care for the orphan in Dublin and beyond through current partnerships with Adriel Foster Care and Adoption and Living Hope Ministries' fatherless children. Nancy Thorbahn shares her experiences working with at-risk children at a group home in West Liberty. Pam Poach relates her heart as a court appointed special advocate to protect and care for neglected and hurting children. Paul and Sheri Hillesheim share their experience with embryo adoption. 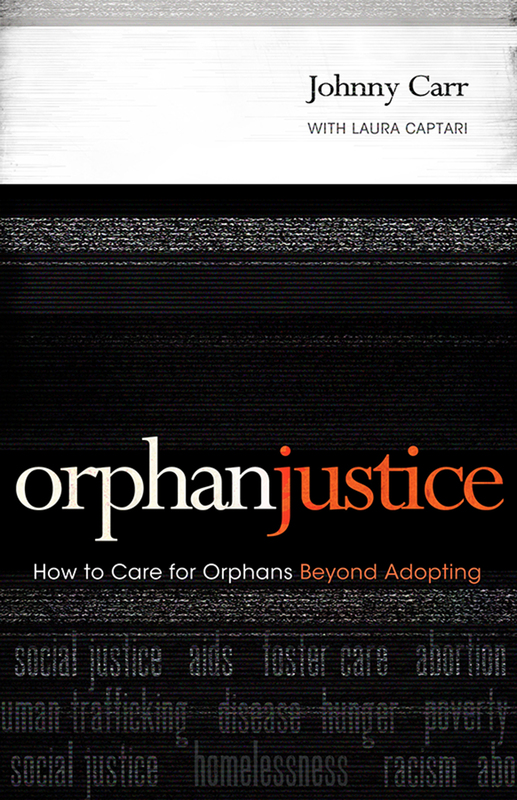 Subscribe to the Orphan Care Newsletter!